What are the Different Types of Floor Sweepers? So…you want to buy a floor sweeper. But which one? 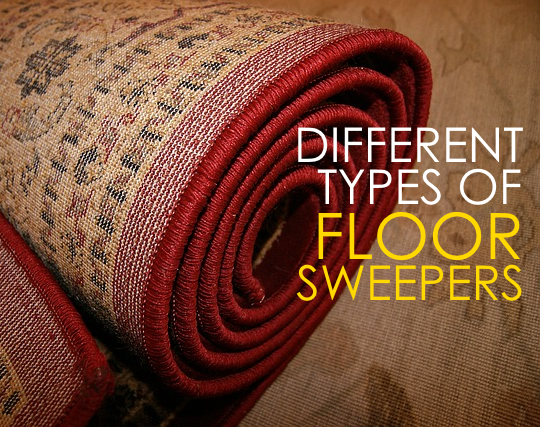 Here, we’d like you to go over the different types of sweepers according to their sweeping mechanism. Covered are the advantages and disadvantages of each, written in non-technical language. One of the common misconceptions of buyers about floor sweepers is that these can substitute vacuum cleaners. But the truth is, they’re not as powerful as vacuums. Even when they are battery-operated, sweepers still lack the powerful suction that a vaccum has. Vacuums can have sophisticated add-ons to keep your place dust- and dirt-free. So why and when should you get a floor sweeper? Floor sweepers are used mainly for quick and frequent clean-up jobs. You may find it impractical to vacuum everyday, but when there are accidental messes to clean up, your best cleaning tool is a floor sweeper. There are also types of dirt that you don’t want your vacuum cleaner to pick up for fear of damaging the machine. If this is the case, then a floor sweeper can come in really handy. If you have a diner or an establishment that needs cleaning from time to time, you may not want to bring out the vacuum cleaner but instead, you’d want to quickly tackle the mess with a floor sweeper. There are a few ways that we can classify floor sweepers. In this section, we’d like to cover two types – according to their sweeping mechanism, and whether or not they require batteries. – How Do Floor Sweepers Collect Dirt? Depending on the brand, a floor sweeper can have a number of brush or squeegee roll systems. For instance, the Bissell Sweep Up has 7 brushes which are located in the middle, front, back, and corners of the main unit. The Oreck PR3200 is an example of a floor sweeper with a squeegee. Based on consumer feedback, the type of surface (e.g., carpeted vs bare floors) and type of dirt have an impact on the performance of a floor sweeper. For instance, several buyers note that squeegee sweepers seem to be designed for low-profile carpets only. It appears that it has difficulty picking up dirt from bare floors. As for brush-type floor sweepers, one of the main issues is that too much hair can clog the bristles. When this happens, you’ll need extra effort and time to take the strands out. Floor sweepers can also be hand-powered or battery-operated. A manual floor sweeper is pretty straightforward. It doesn’t have sophisticated parts and you won’t find any buttons on its handle. A battery-operated sweeper is the opposite. Obviously, the batteries can be a disadvantage or an advantage. Battery-operated sweepers can be impractical in a busy environment such as a cafe or an office where keeping something charged all the time can be challenging. On the other hand, a battery-powered sweeper has the extra power to collect dirt more quickly and effectively. On the other hand, manual sweepers are easy to maintain. You don’t have to worry about charging from time to time, or about replacing batteries when the old one doesn’t hold a charge anymore. The more expensive brands and models of floor sweepers have advanced features that in theory, can make your clean-ups much more effective. 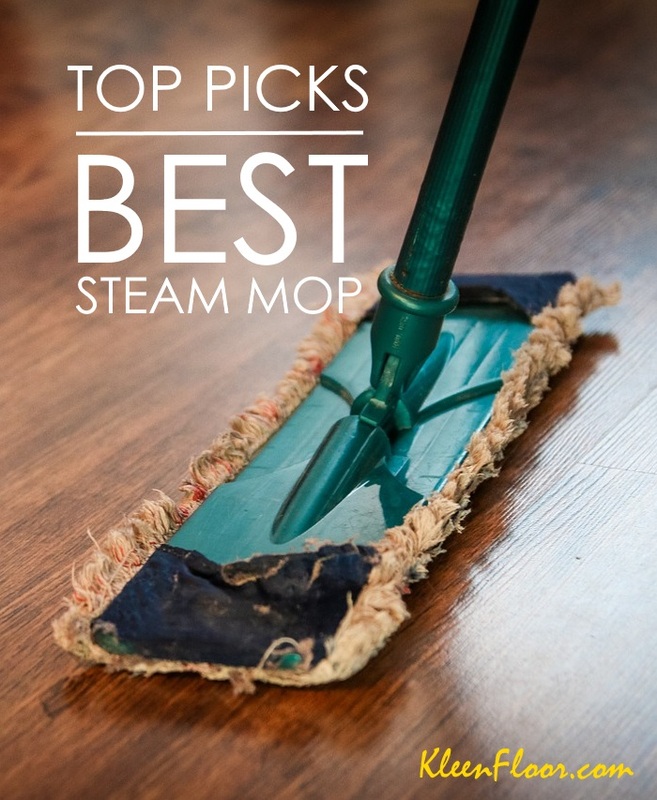 If you’d like to invest in these sweepers, here are some of the features to expect. Dirt particles that fall into edges and corners can be challenging to clean. But thanks to edge brushes, this shouldn’t be a problem. Pet hair, crumbs, and dust that are lodged in tight corners are no match with this feature. For smaller areas, you might need to convert your sweeper into a hand-held device. Sweepers with this function have a handle that you can detach with just a press of a button. 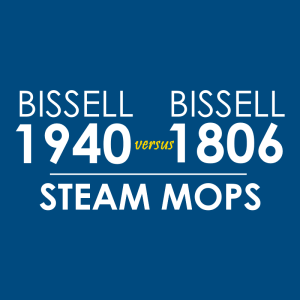 The Bissell Perfect Sweep Turbo is an example. Many floor sweepers are limited to a forward-return motion. If you want something more maneuverable, you’d like a sweeper with a 360-degree swivel function. An example is the Swivel Sweeper Max. To clean areas under furniture pieces, you want a sweeper with a low profile, or a brand that has a foldable handle. As an example, check out the Shark V2930‘s Backsaver function.